The Department of Health has confirmed controversial plans to axe its entire team of nurse advisers. The Nursing, Midwifery and Allied Health Professions Policy Unit is being scrapped as part of wider job losses in the Department of Health in a move which has been widely criticised by unions and nursing leaders. 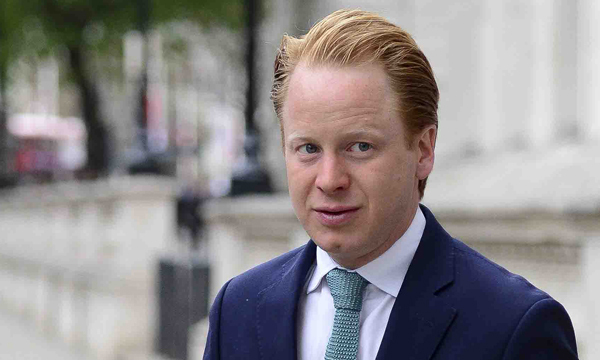 Health minister Ben Gummer MP has said the Department of Health will seek advice from external organisations in future instead of an in-house team. Affected staff will be able to apply for jobs elsewhere in the department, or take redundancy, he said. Mr Gummer was responding to written questions from Labour MP Justin Madders on the move, which has been widely criticised by both unions and frontline nurses. 'As part of the Department of Health 2020 plan, the department is making significant changes to the way it works,' Mr Gummer said. 'The department’s approach is to flexibly access professional advice from a wide range of sources, including arm’s length bodies, regulators and professional bodies, rather than from a fixed standing team of internal advisers. 'These changes do not affect the role of the Chief Nursing Officer (CNO), who as CNO of the department already advises, and will continue to advise all ministers and the department on the range of nursing issues. The International Council of Nurses, which represents millions of nurses worldwide, called the move 'deplorable', while more than 1,700 people have signed a petition urging a u-turn on the plans. Nurses at RCN congress this month condemned the plans through an emergency resolution, with the RCN confirming it would seek an emergency meeting with health secretary Jeremy Hunt over the issue.